Judy will tell you all about the Honor Flight Quilt project! 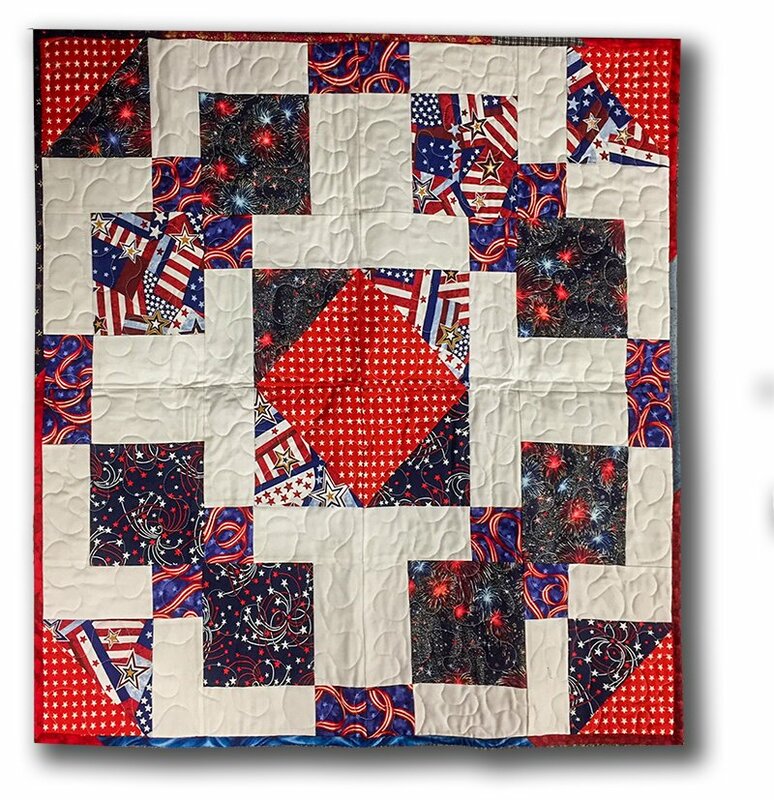 While you are enjoying a group sew afternoon, Judy will walk you through a fun and easy pattern as you make a small quilt that will be donated to one of our veterans enjoying an honor flight to Washington D. C. It’s a great project. See the last page of the newsletter for more information. Limited to 6 people. All skill levels.